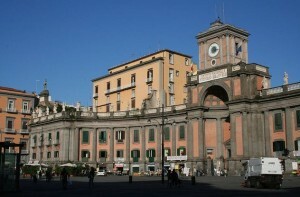 Hotels near Dante Metro Station in Naples. New modern budget hotel recently opened offers excellent rates for weekend and midweek stays in the cist center. 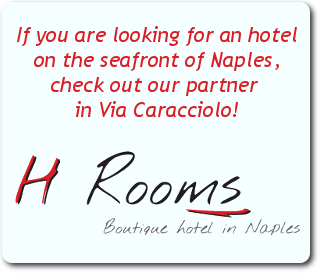 It has 6 rooms with bed & breakfast located in the historic center in Naples. 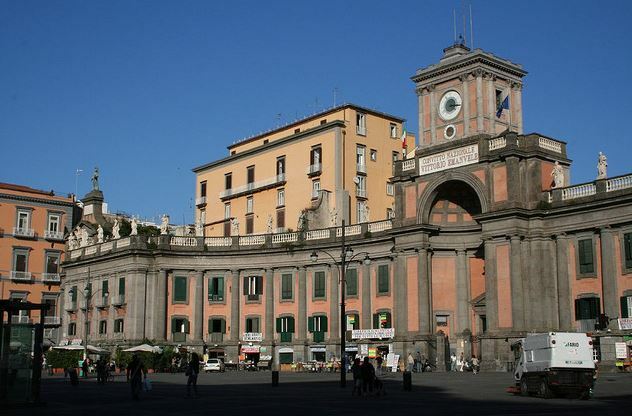 The Fresh Naples is located just 5 minutes walk from the subway station of naples new Dante and 2 minutes from Piazza del Gesu From our small and glamorous hotel, you can reach the foot and the National Archaeological Museum. 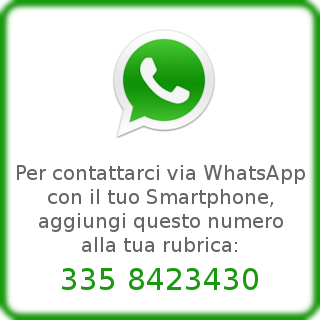 The historic center and the lower decuman is right behind us as well as via Mezzocannone. If you are looking for a small and affordable hotel in the center of Piazza Dante, choose The Fresh located in via Donnalbina number 7 on the first floor corner with Via Monteoliveto.